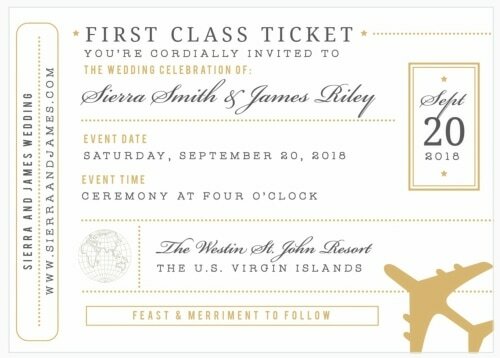 The unique destination wedding invitation ideas on this page make me feel like a kid in a candy store! 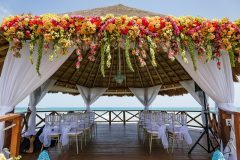 I love, love, love creative, out-of-the box ideas, so I’m always on the prowl for details that fall outside of the norm. Below is a collection of my favorite finds to help inspire and get your creative juices going. 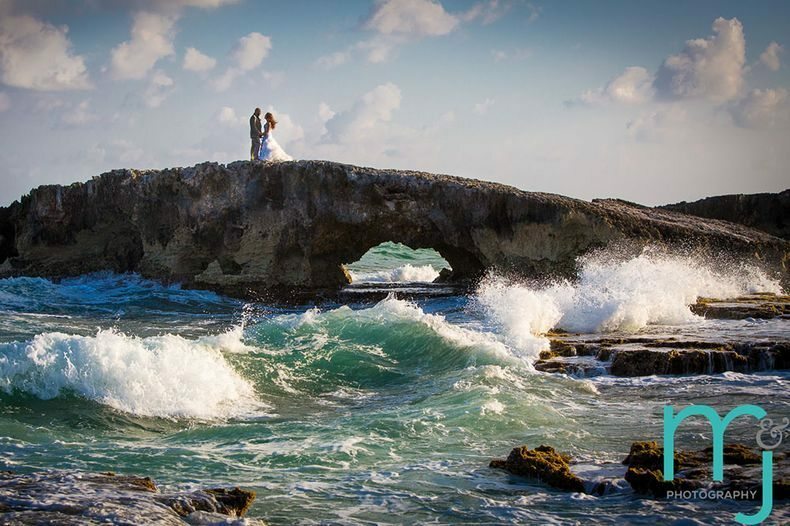 Make sure you also check out our page on destination wedding save the dates. 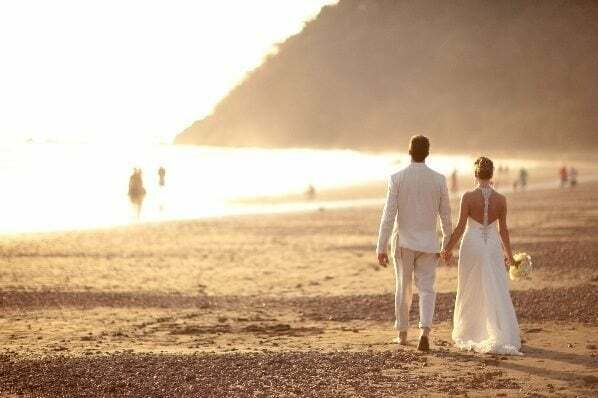 And if you’re tying the knot by the ocean, head over to the section on beach theme wedding invitations for some cool ideas. 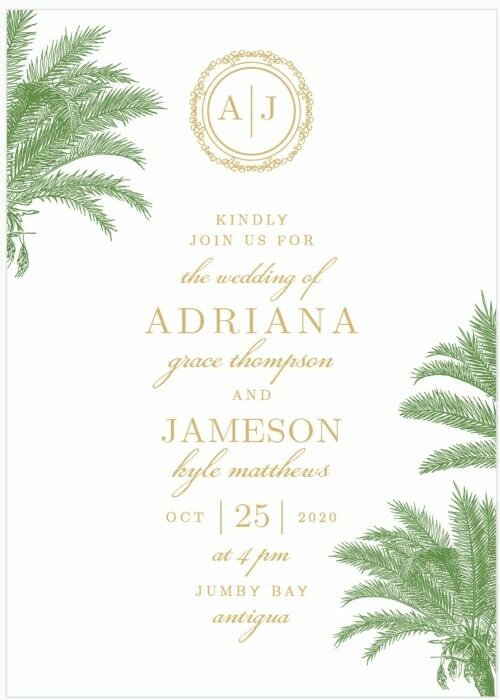 While a traditional invitation usually consists of a very basic square white card with black font (or another color if you want to be really adventurous), destination weddings afford you the opportunity to break with tradition and play with fun shapes, colors, textures and even some creative destination wedding invitation wording! 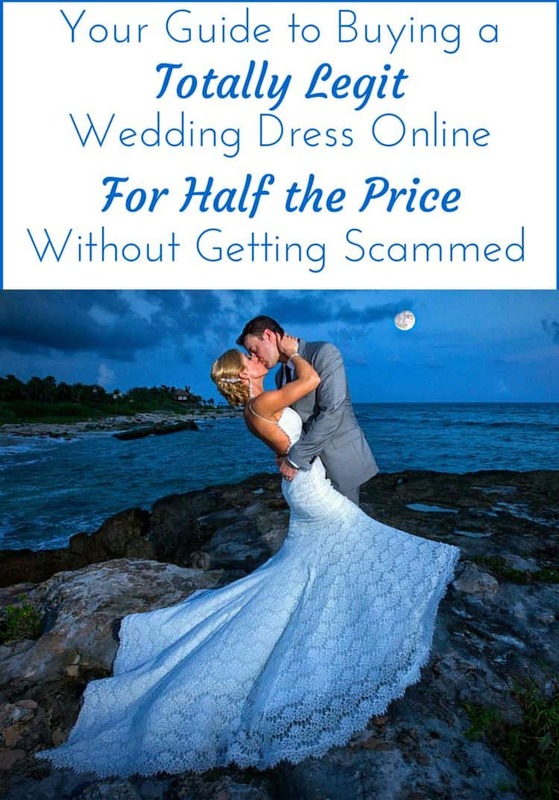 I was blown away when I stumbled onto this idea by April Twenty Five on Etsy. 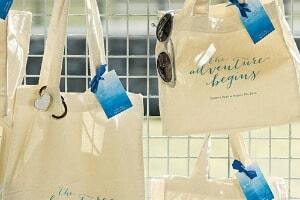 These are like a destination wedding welcome letter, invitation, travel guide, and keepsake all in one! You can have so much fun with this! 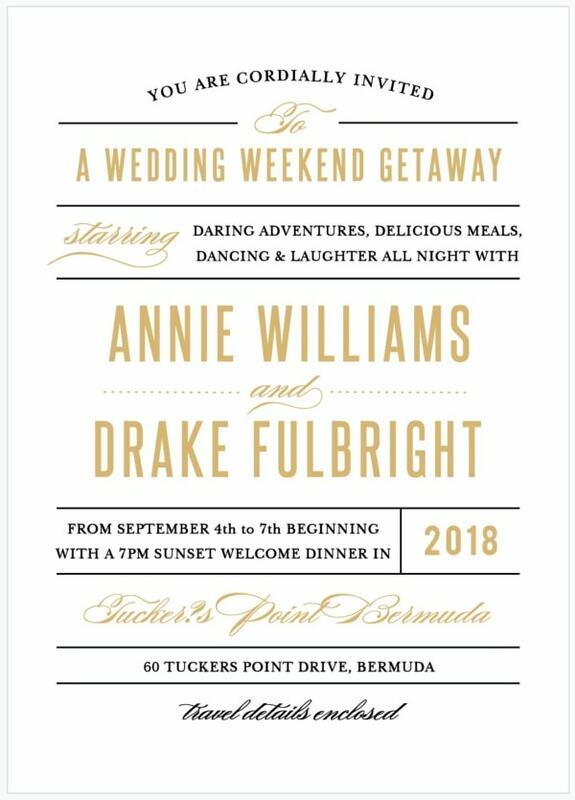 Just think of all the info you can put in this very unique destination wedding invitation. 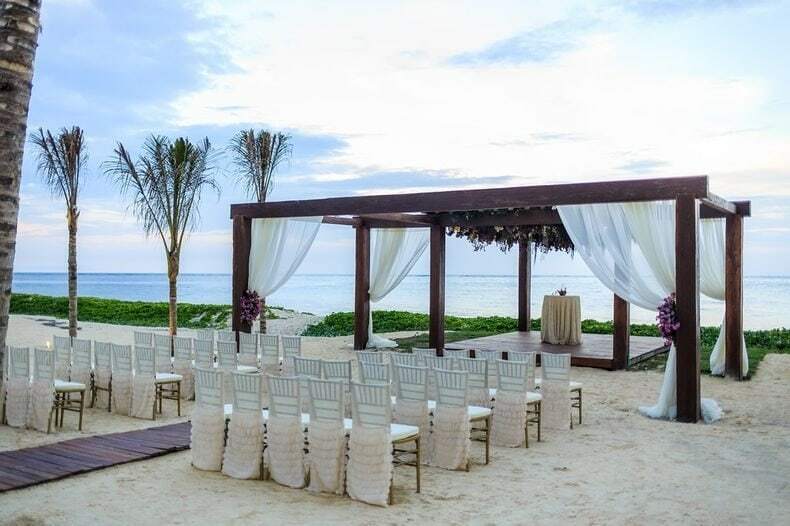 Most people have never been to a destination wedding and I guarantee that they’ll have tons of questions. 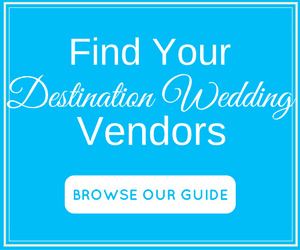 These magazines will eliminate all the guesswork for your guests and fill them with anticipation for the trip. 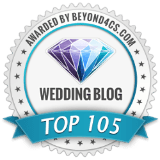 You can include info like things to do around town, itinerary for the week, dress code, travel info, hotel pictures, your engagement story –or anything else you want! 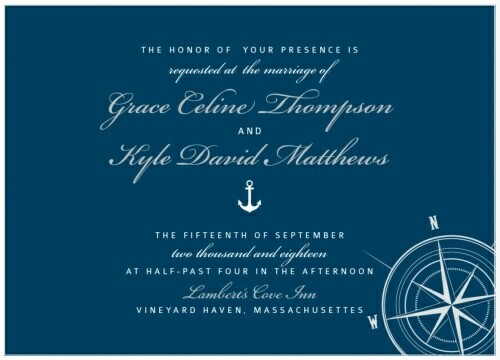 I am a huge fan of invitations that reflect the culture or history of your wedding destination. 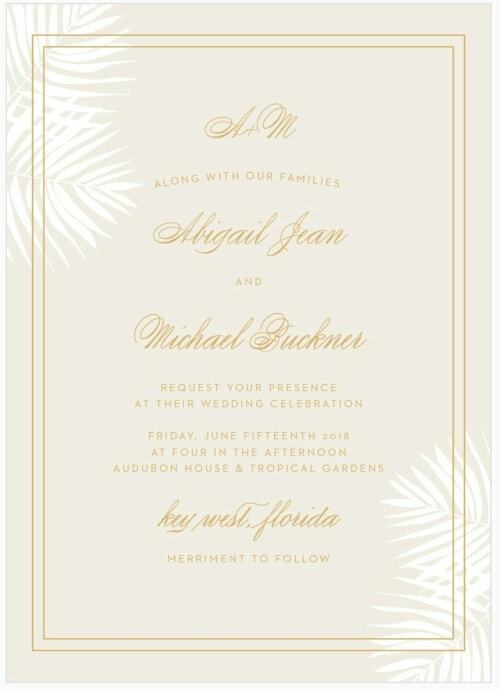 If you’re having a destination wedding in Mexico, this pattern rich invitation by JP Stationery is amazing. 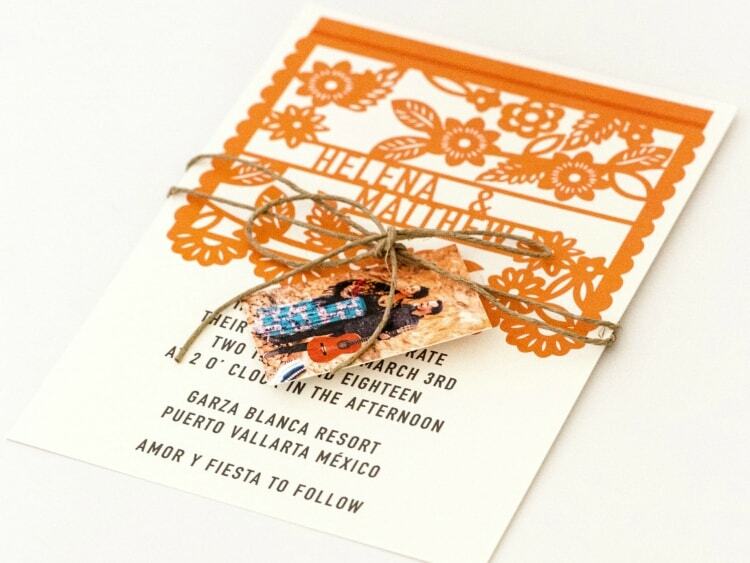 It features a Papel Picado print and can be ordered in a variety of bright rich colors. 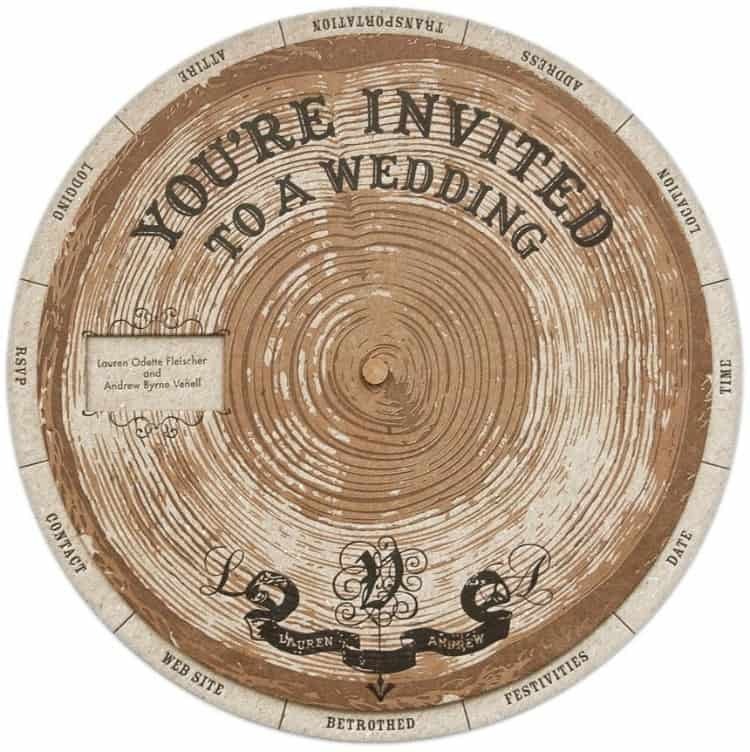 This Tree Ring Wheel by Burning House Design, is a pretty effin’ cool destination wedding invitation. I fell in love as soon as I saw it! 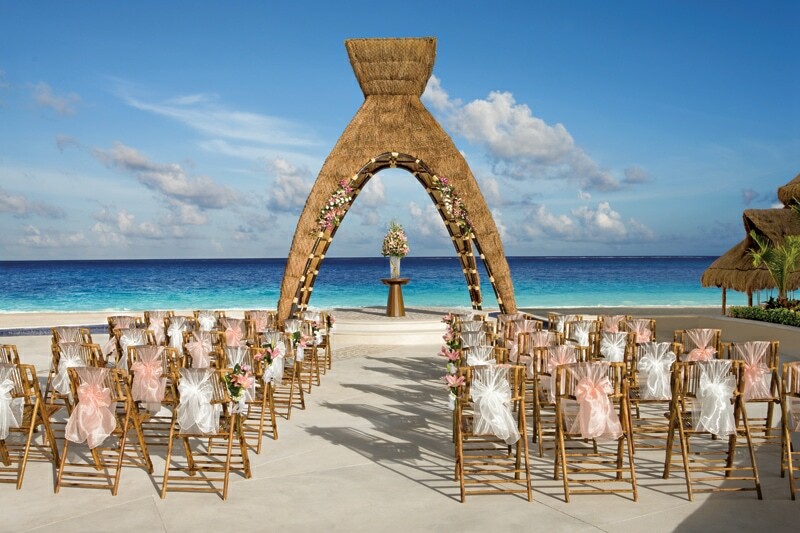 We all know that with destination weddings, there’s a lot of info to pass along to guests. 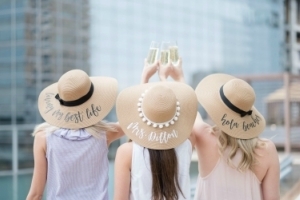 What’s awesome about this idea is that you can include all those details without overwhelming your guests. It’ll actually be fun for them to turn the spinning wheel to reveal whatever info the arrow’s pointing to…lodging, attire, transportation, date, time, location, etc… There’s room for it all! 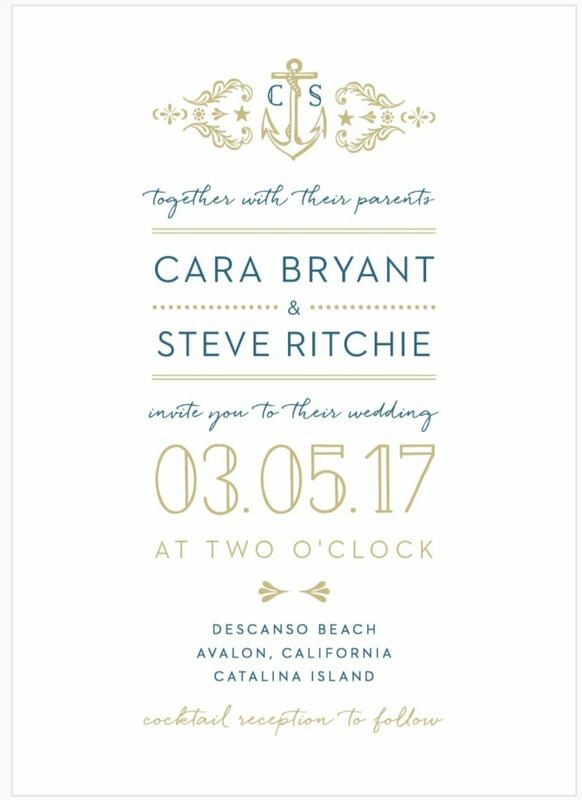 Next up, is an idea that’s near and dear to my heart because my very own destination wedding invitation was a set of boarding passes. These are bound to put everyone in a traveling spirit — and that’s exactly the effect you’re going for, right? 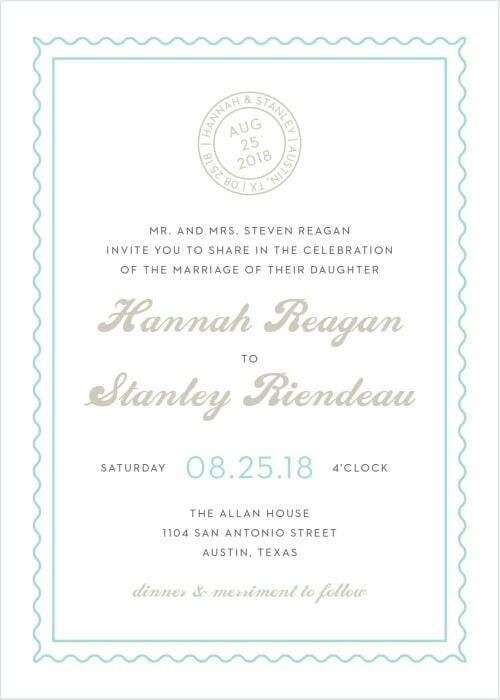 This is also a great option if you want to maintain the traditional feel of invitations while pushing the envelope just a bit. 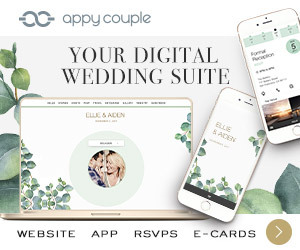 The only aspect that needs to be non-traditional is the shape – but the design, layout, fonts, and colors can be as classic/traditional or fun/modern as you want them to be! The entire set can be held together in a boarding pass holder reminiscent of those you used to get from the airlines! Saying that these will be a huge hit, is an understatement. 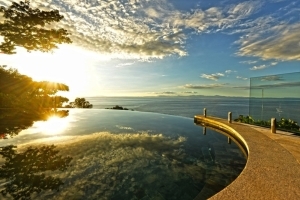 Tip: Send each guest a set of multi-boarding pass cards. 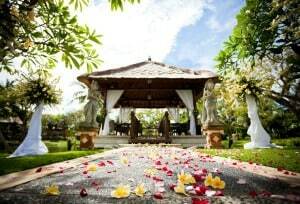 One card can have the formal invitation, while the others can have info like travel, pre-wedding events, etc.. This one pretty much speaks for itself. 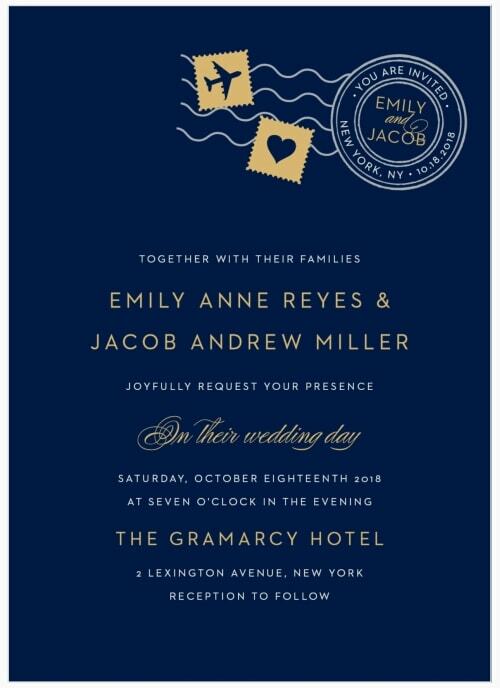 Wouldn’t you love to receive this invitation in the mail? I know I would! 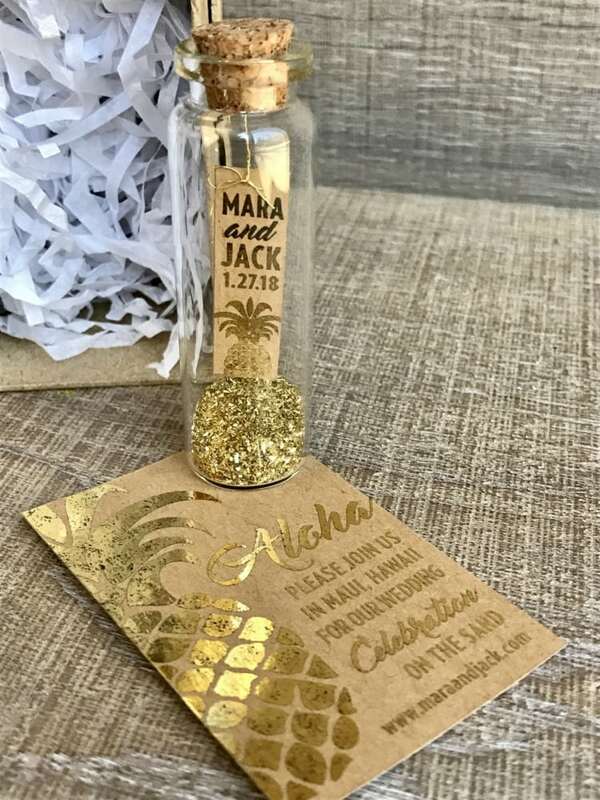 This mini message-in-a-bottle is tropical with a touch of glamour! The bottle comes with a hand-foiled stamped message and gold German glass glitter. 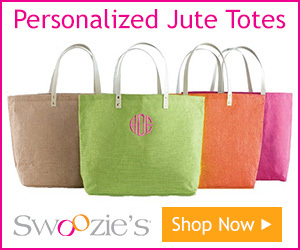 They are completely customizable so you can change the pineapple design to something else. 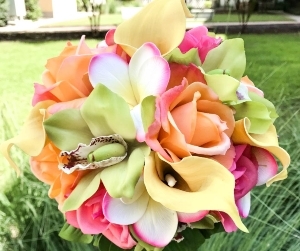 And of course, you have a variety of color options to choose from also. 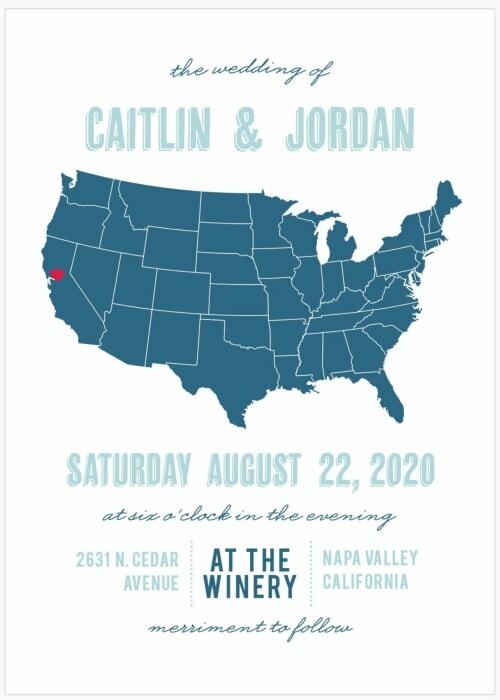 Not only is this a cool and unique invitation, it’ll make for a really artistic keepsake too! 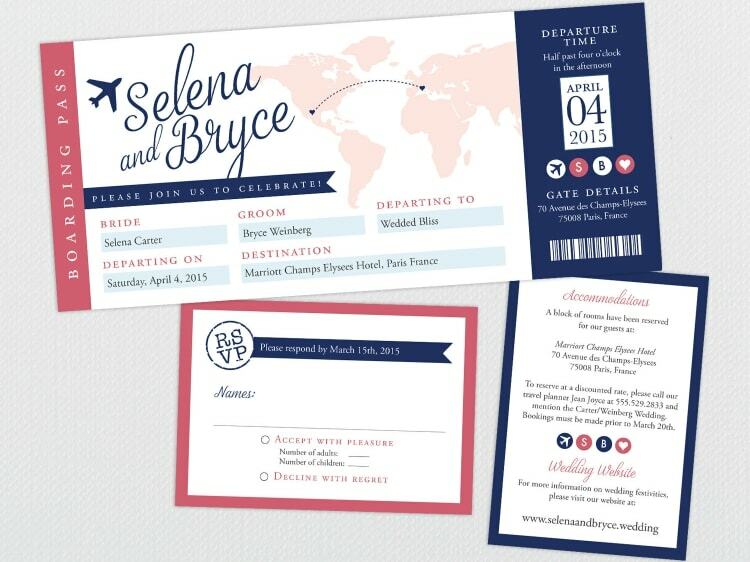 Passport wedding invitations are another super fun option, especially for an international destination wedding. 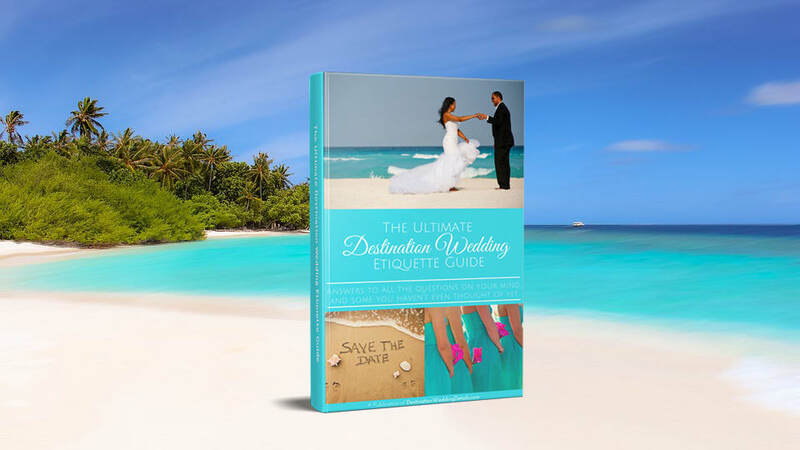 This is especially practical because it gives you plenty of pages to communicate every tidbit of info your guests will need, such as an itinerary, map, travel details and more! 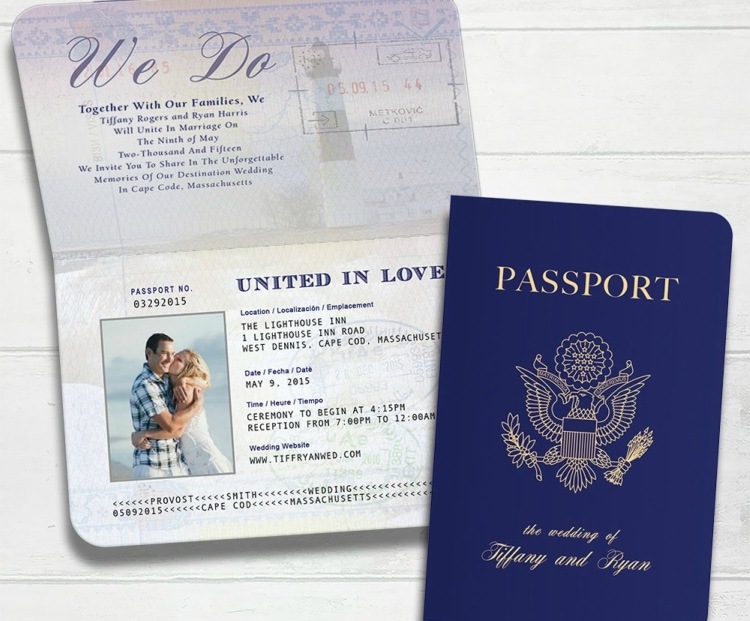 To really have fun with these, you can add an engagement picture of the bride & groom to make these more closely resemble a real passport! 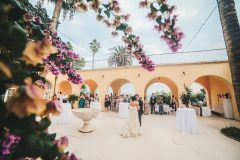 I once received a passport invitation in the mail and it was so unexpected and unique that I think I booked my trip the next day! There’s a good chance that if you send these out, they’ll have a similar effect on your guests. 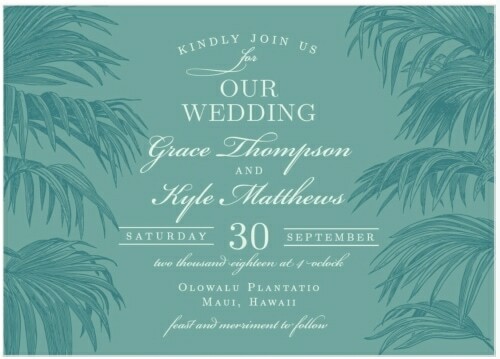 Below is a collection of some unique travel and beach themed invitations sold by Basic Invite, one of my favorite affiliates. 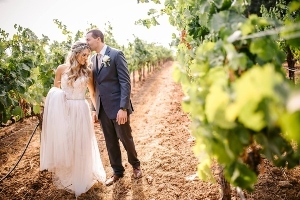 I spent hours researching and compiling my favorites to save you the trouble of having to weed through a bunch of unrelated invites. 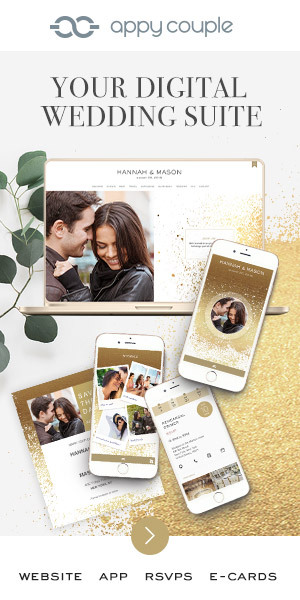 I think these are awesome because the layout, shapes, images, and fonts are simply perfect for a destination wedding, but the high-quality card stock gives them a high-end look that makes them seem way pricier than they are. 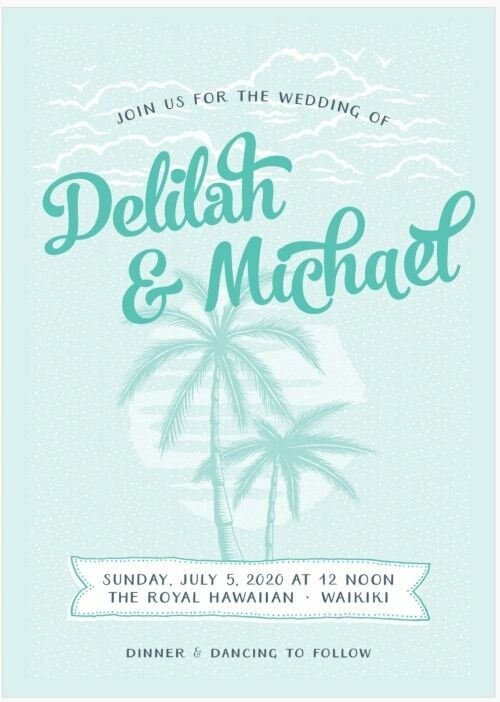 I’m all for chic, fun and modern details and I think all of these destination wedding invitations are just fab! 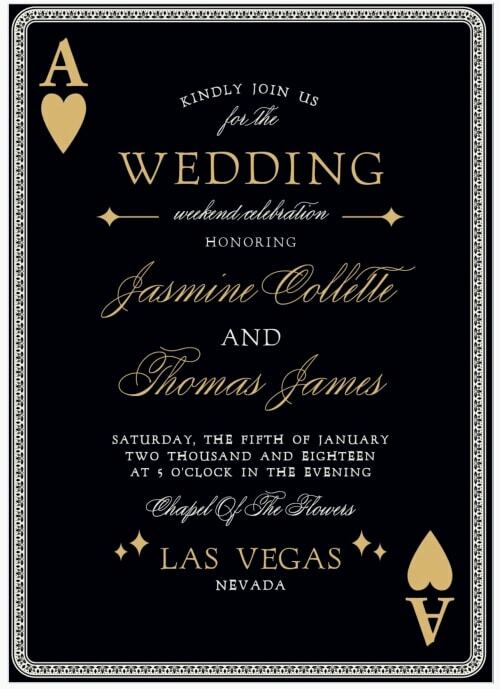 And the best part is that you can completely customize the color scheme of any of these invitations. 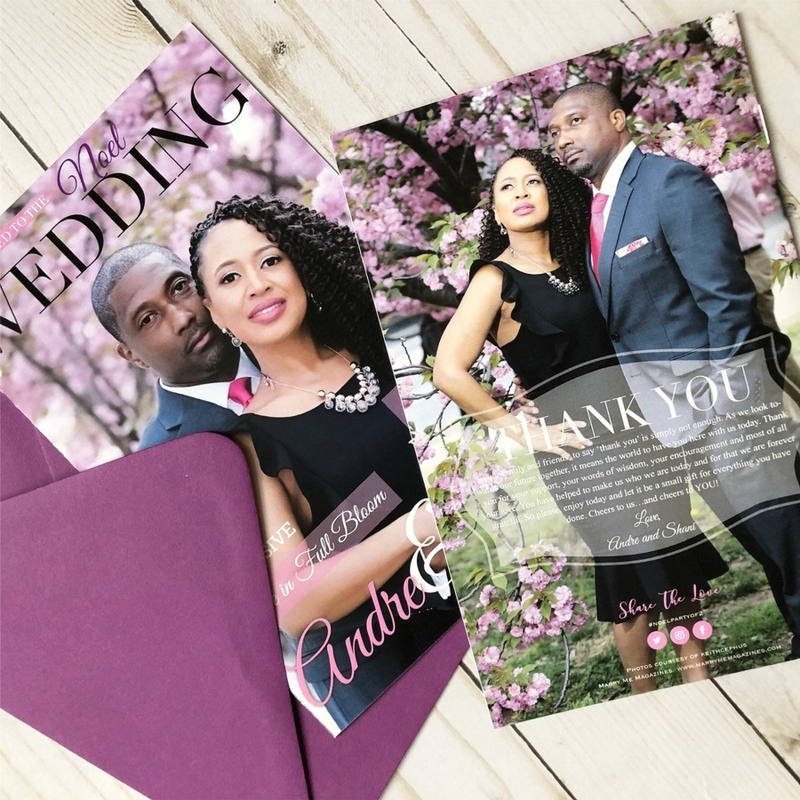 You have over 160 colors to choose from so you can change the color of the font, design, background or any other detail to match your own wedding colors. And you’ll be able to preview your masterpiece instantly. 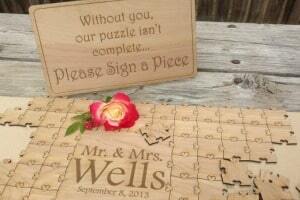 So many great ideas for wedding invitation designs. 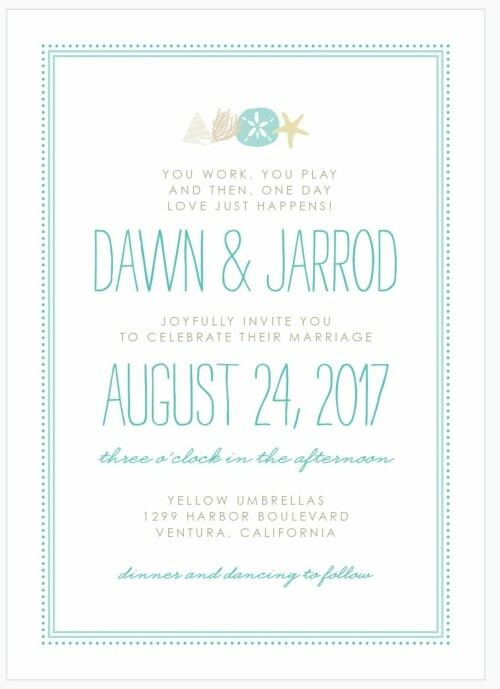 People will always be amazed if they receive a unique wedding invitation. It makes them curious about the wedding. I’d like to see more of the designs so I guess I’d have to check the link you posted. Thanks a lot for this.